It's 2019 - Start it off right with VantagePoint! In 2019 - get better sales results through expert sales management and flawless sales execution from our VantagePoint team. How do you deal with big egos? What about bad hires? These tips will help guide you through 2019. The biggest sales enablement barrier is failing to identifying your company's enablement problems. Sales enablement is THE hot topic in sales right now. How are you defining your goals as you kick off in 2019? How Does Vantage Point Work with Existing Sales Methodologies? How do we leverage sales methodologies you already have in place? 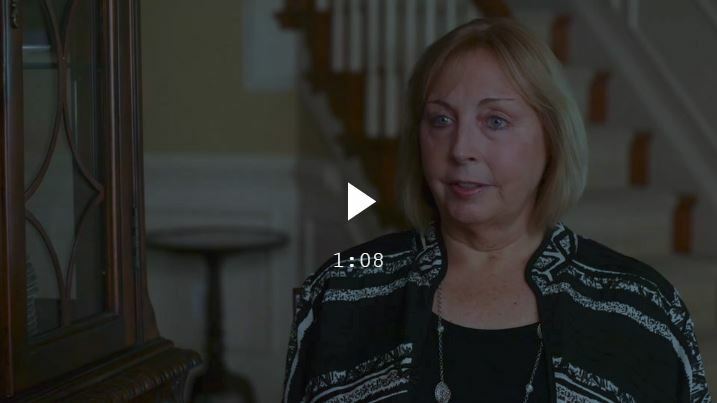 Find out in this short video from Trish Derman.